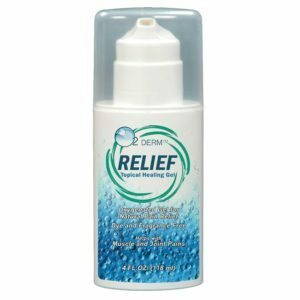 With our The O2 Derm™ Family of Products, Derm Creatio2ns introduces a line of oxygen gels that go on smoothly without the need for hot and cold effects, smelly fragrances, or a greasy mess. Our formulation contains natural ingredients and is non-allergenic. 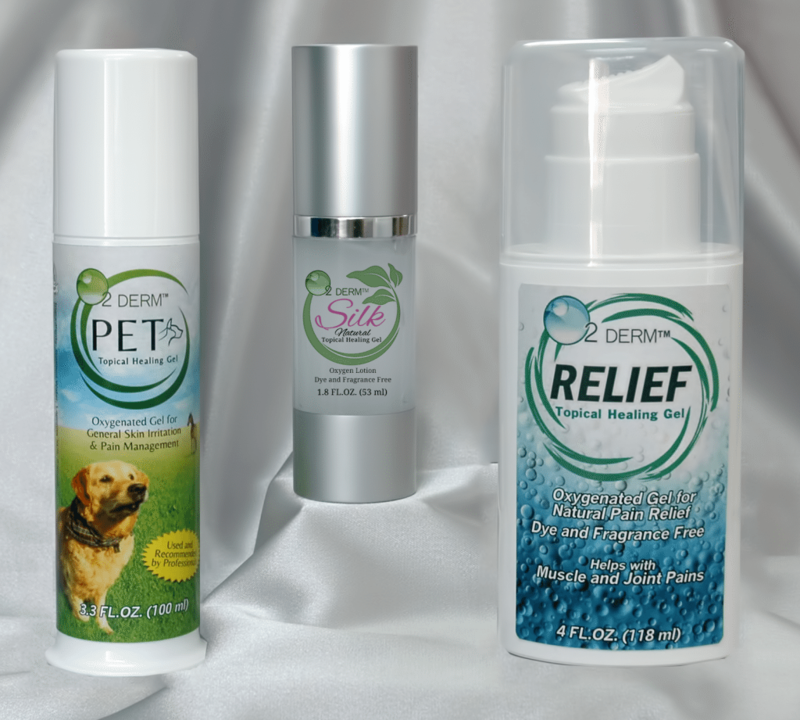 In fact, we offer 3 distinct formulas to meet your everyday needs!